The recent Government shutdown is causing a lot of problems for many different reasons and although everyone is not affected in the same way, the travel industry (air travel in particular) is one place where the negative impact is felt by many citizens, businesses and tourists in the United States. Air travel in the United States is almost completely dependent on the Federal Aviation Administration. So far, more than one third of the FAA’s 46,070 employees or over 15,000 workers have been furloughed. 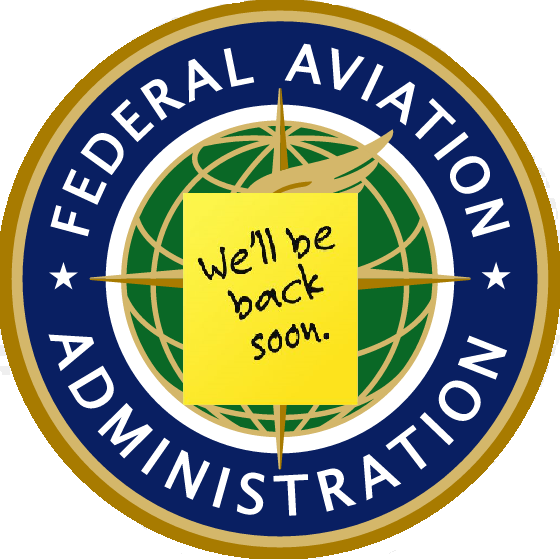 While officials say that much of the FAA will continue to operate as usual the long term effects and possible problems that can arise are not yet clear. Operational safety is one area that may be severely impacted and is a obviously a major concern for everyone involved including all airline employees and especially passengers who have upcoming travel planned. The Government has stressed repeatedly that all “essential employees”, such as air traffic controllers, will continue to perform their duties. Nonetheless there will still be a large number of aviation safety inspectors, around 3,000, who will not be working during the shutdown. Such workers are the people responsible for ensuring airlines are in compliance with FAA maintenance requirements for providers both domestic and international. If an aircraft happens to be grounded for any type of required maintenance, scheduled or incidental, there is going to be a problem when it needs proper clearance to return to regular operation. If the Government shutdown continues long enough one result may be a shortage of aircraft with proper clearance creating canceled flights and long delays. There will certainly still be many aircraft providing “regular” service, however there is also a very realistic chance that travelers will need to allow themselves more time for checking in and can expect delays in certain areas such as clearing customs. While this may be an easy issue to navigate for leisure travelers, business trips that come up last minute may face problems or delays obtaining visas and clearance to travel internationally. Aside from the FAA there is another government agency that is essential to the airline industry, the TSA, which has also started to furlough “non-essential” employees. While this may not have an impact on flight operations it will certainly have a negative impact on the overall security of the airline industry. With less TSA agents on the job there will be less eyes and ears available to look out for suspicious people and activities. 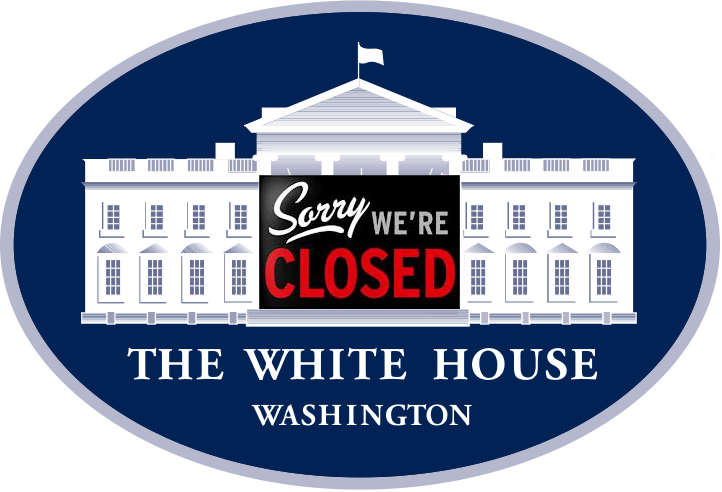 So what can people do to avoid the additional headaches created by the Government Shutdown? The conditions of air travel in this country have, over the years, increasingly been the target of negative press and criticism. For those who have the resources, a private charter flight is the best way to avoid delays, ensure the safest conditions and have the best travel experience possible. While it is true that General Aviation (private jet and aircraft charters) are still regulated by the FAA, the industry itself has many attributes that help avoid the problems the Government Shutdown has and will cause for commercial air travel. There are several third party organizations such as ARG/US, Wyvern and ISBAO that monitor and rate charter flight providers in terms of safety and service. Private aircraft also have access to many smaller airports that have much less traffic and do not require large government staffing to maintain regular operations. Another way flying private can benefit those who cannot afford a hold up while traveling is the minimal security checks required prior to boarding aircraft. Travelers coming from international locations may also clear customs much quicker at smaller, executive airports also due to the lower volume of people who need to be cleared by government employees. 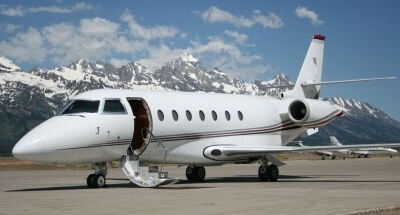 Jet Partners is able to arrange a charter flight any place on the globe in as little as four hours. If the government shutdown continues, you may find yourself stranded at an airport with other people heading to the same location as you. Splitting the cost of the charter flight can be an economical way to get all the advantages private charter flights have to offer. If you have any upcoming travel and are concerned that you may experience some of the problems mentioned, call Jet Partners today and find out if chartering a private jet is the best option for you. 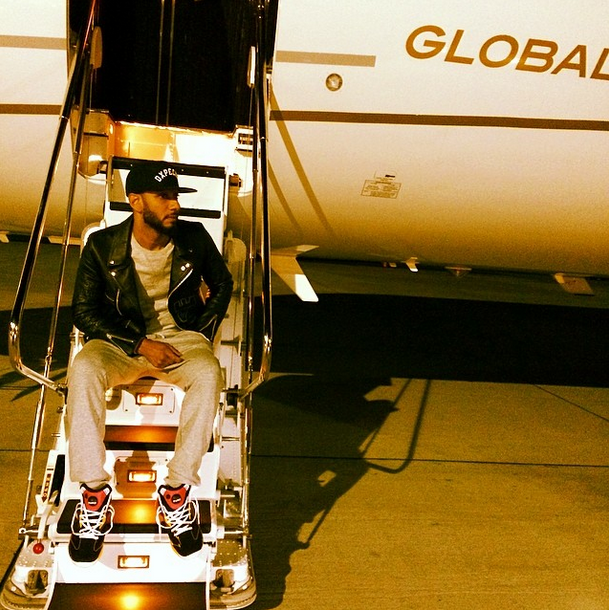 With the holiday season approaching demand for private jet aircraft is at an all-time high. Influx for private jet charter trips becomes a very popular mode of transportation to cut out the waiting time and get directly to your family and friends for Thanksgiving, Passover, Christmas and New Year’s. Popular ski resorts all across the Unites States open up in November and December. Today is the perfect time to put together a trip of your own. Please send us a request for your next trip by clicking get a quote. We can make your next family holiday, New Year’s get together or long weekend come true with point to point service. Below is a list of the 2016/2017 ski seasons most popular destinations to host your next vacation or holiday. 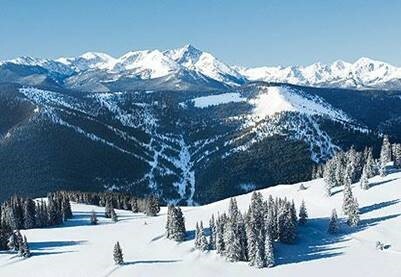 Aspen, Colorado is one of the most popular ski destinations in the United States and the world. They consistently receive heavy snowfall and have some of the best slopes of any destination. With an entertaining downtown and sightseeing, it is easy to fall in love with Aspen. Most people are familiar with this area of Utah because of the 2002 Olympics. They have some of the most beautiful ski resorts with five-star ratings. The snow powder is also premium in Park City/Salt Lake City – ideal for skiing and other snow sports. Renowned for its views atop the peaks, Bozeman has one of the most beautiful sunsets you will come across. The mountain is easily accessible by private jet charter as Bozeman Airport normally needs 1-2 connecting flights via commercial travel. This hot spot for west coast ski and snowboarders, Lake Tahoe has mountains on both the California and Las Vegas sides of the state border. It is one of the most popular ski areas if you need a break from the Colorado mountains. You can charter a private jet and reach this destination within a few hours from most major cities on the Pacific. When you are headed for the Mediterranean, sun is easy to come by these days. Sand is a bit more scarce but still no problem. Privacy? That’s a different story. Some of the best Mediterranean travel destinations– such as the island of Mykonos in Greece or the Costa del Sol in Spain – are now overrun with tourists. The best simply is not the best if you are fighting for elbow room. Travelers who need a break from the hectic world now need to look for the best resorts that are also the hardest to get to using commercial flights. Luckily, we’ve been there. The easiest way to access some of the most desirable destinations is by traveling via turbo prop, helicopter or private jet charter. Here is an introduction to the top three Mediterranean luxury travel vacation destinations that take a little extra work to find and reward you with some highly exclusive memories. If you can’t pronounce it, it’s a good bet people can’t find you. 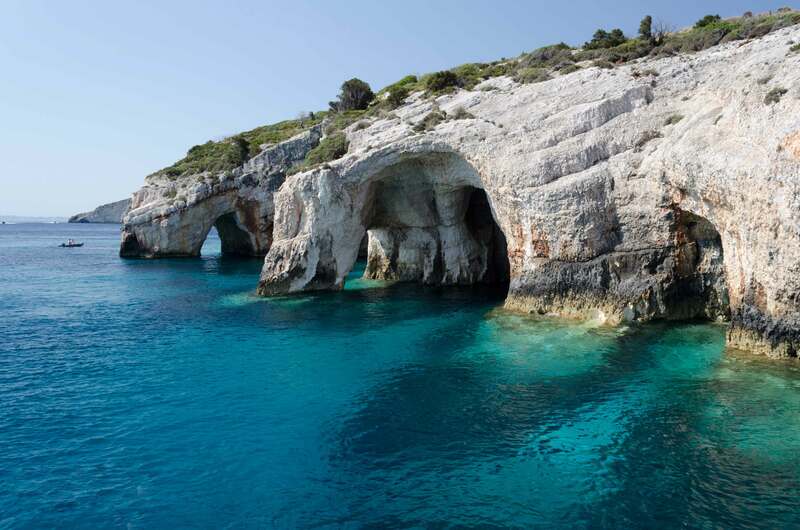 To really get away from it all, and see a Greek island the way it used to be 50 years ago, charter a flight to the bottom of the Ionian isles. Europeans call the island Zante to avoid all those other vowels. Porto Zante was voted the Best Greek Hideaway by Conde Nast, partly because it is only discoverable by Mediterranean charter flights. You will be stunned speechless by just how blue the Blue Ege can be when it is untroubled by tourists. 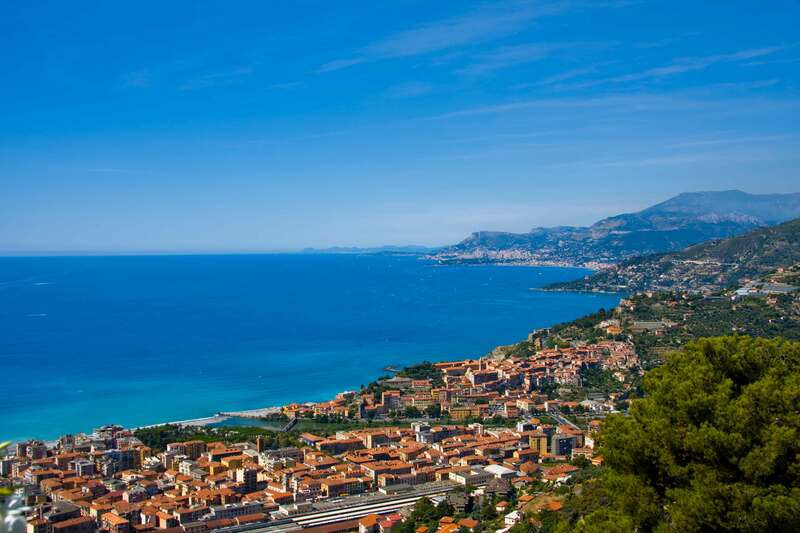 Of course, you’ll visit Monte Carlo and the Cinque terre someday, but the French/Italian Riviera doesn’t have to be synonymous with claustrophobia. Forget the Cote d’Azur airport where all the big jets land. Grab a private jet charter in Europe and fly discretely into the Cannes Mandelieu Airport. From there you can get a private car to take you about 15 miles outside of Cannes to the walled gardens of Dominique Villas. From your own private villa perched on a promontory, you can climb down a ladder down to the sandy beach and sunbathe among the rocks like a true rock star. Celebrities flock to Ibiza to party away from the prying flashes of paparazzi. Those who only want peace and quiet go to the nearby island of Menorca. As the name indicates, it is smaller than Majorca and much more laid back. There are major airlines that can get you there via local carriers you’ve never heard of, like Air Nostrum, but off season the crowds are out of luck without a charter flight. The Cala’n Bosch Luxury Resort in Son Xoriguer takes the prize for the world’s best paella with a side of solitude. Check out Conde Naste’s Insider’s Guide to Menorca for more information on beaches, dining and hotels on the island. Jet Partners can assist you with private jet charter and aircraft rentals for any Mediterranean Luxury Travel locations, other places throughout Europe or any other destination worldwide. 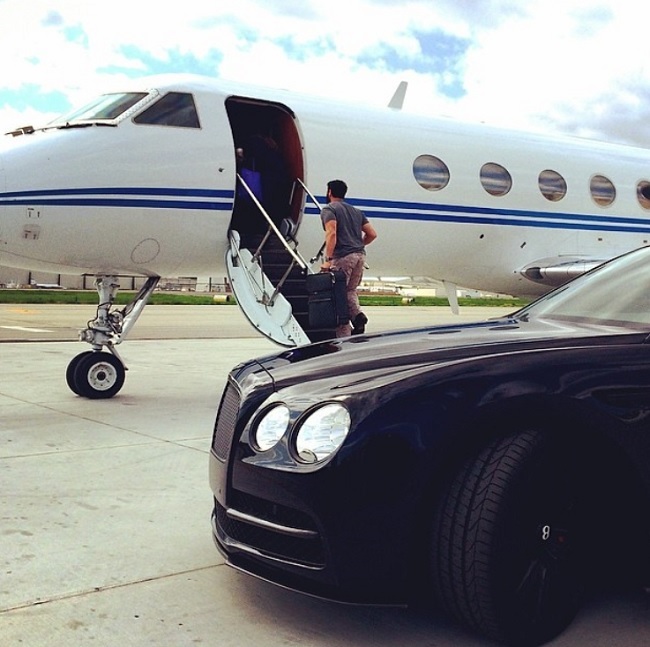 We provide private jets, airplanes and helicopters everywhere on the globe at the lowest rates in the industry. Our representatives will help you find the best price on the most appropriate aircraft specific to your mission. 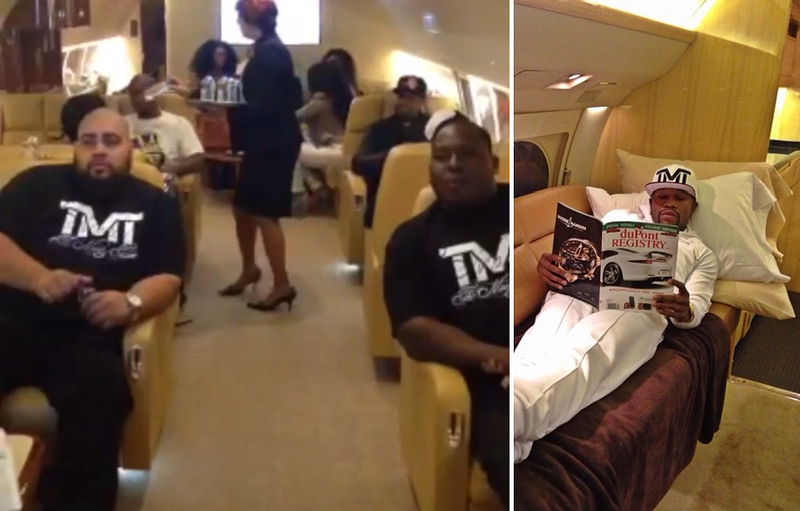 To get free pricing for any charter flight please visit the “Get a Quote” page of our site. For immediate assistance please call us at +1 (866) 235-2852 or email info@jetpartners.aero. You may also find an Empty Leg Flight for the best deal on one way charter flights by using our Empty Leg Finder tool.